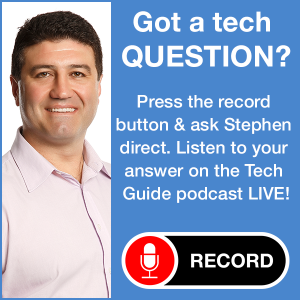 Tech Guide took a tour of the Netgear products at the Consumer Electronics Show in Las Vegas. 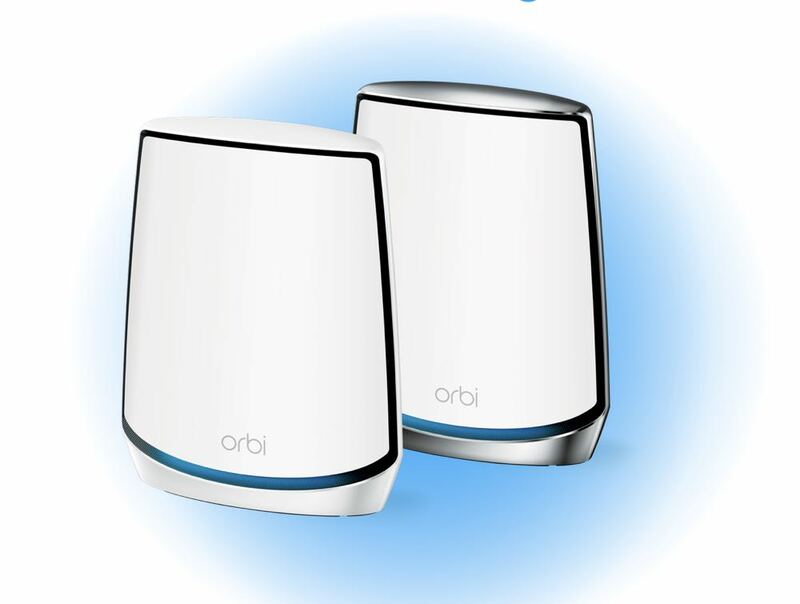 Orbi is one of the most popular Netgear products and is going to get even better in 2019. 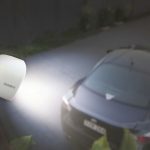 We’ve already seen Orbi Voice – a satellite that includes a high quality Harman Kardon smart speaker – and Orbi Outdoor to extend your connection into the backyard and shed. 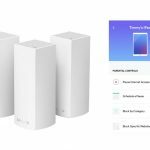 But Netgear has announced an all new Wi-Fi 6 version of the Orbi Mesh system which will offer gigabit wireless speeds across your entire home. 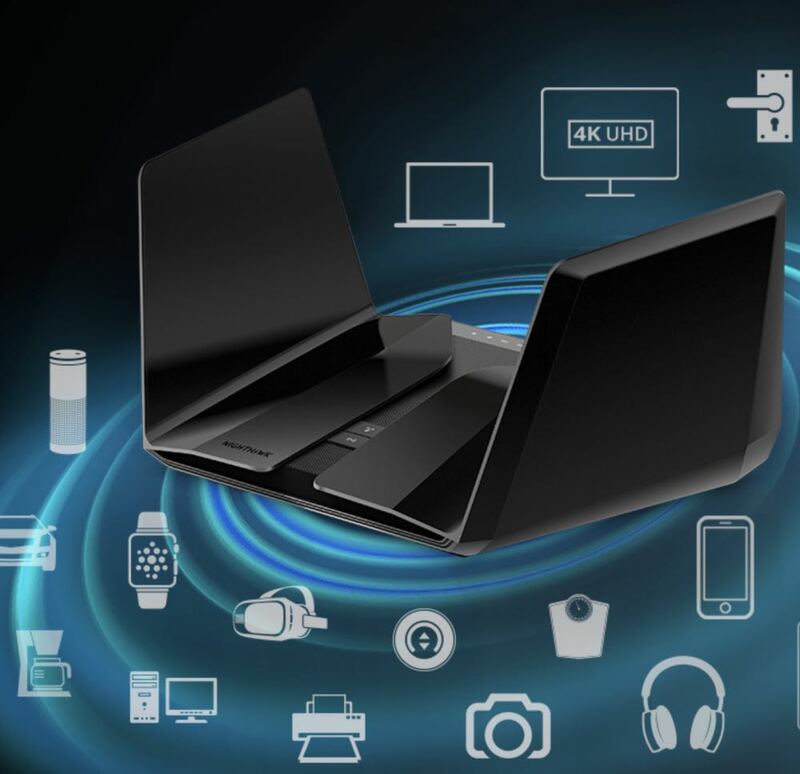 Wi-Fi 6 is the latest wireless protocol based on the 802.11ax standard which allows an even better connection to mobile devices and smart home and Internet of Things products. It is also backwards compatible with previous wireless standards. 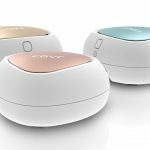 The new Orbi is designed for homes with numerous devices connected to the Internet – which today is most modern households. One of the new Netgear products isn’t a modem or a router but a work of art. 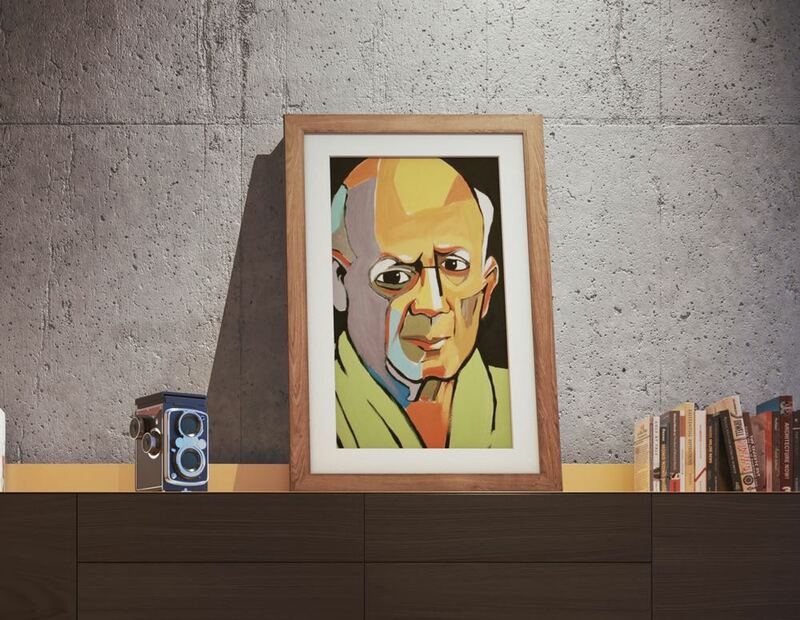 Meural is a digital frame that can display art or photography. 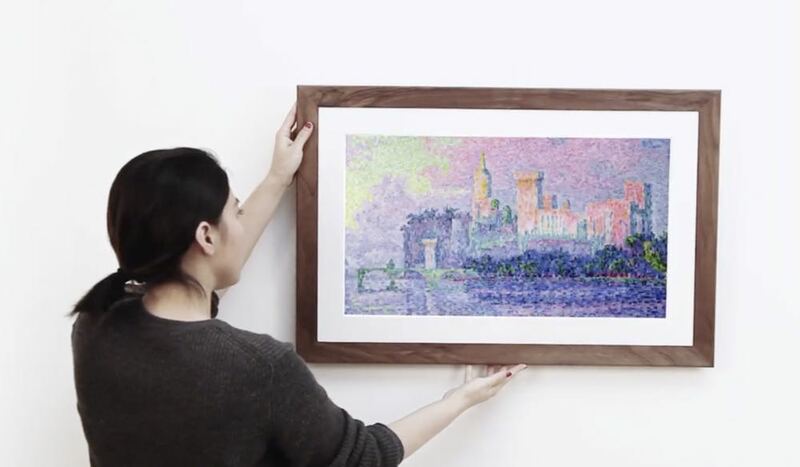 The Meural Canvas can be displayed in portrait or landscape mode and uses can change the display simply by waving their hand in front of the frame. Netgear says users will be able to access various collections – similar to a playlist of songs. Users can also control what is shown on Meural through the companion up or through a connected smart speaker. The product has an ambient light sensor so we can easily adjust to the conditions of the room. 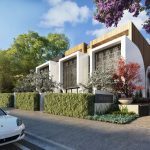 Expect to see Meural in Australia in the first half of 2019. The new Nighthawk AX12 certainly looks like it means business. It looks like an aggressive winged creature. It supports Wi-Fi 6 (802.11ax) with four times increased data capacities to handle our growing home networks. It is powered by a 64-bit 2.2 GHz quad-core processor which means users get smooth 4K streaming and superfast online gaming. Also on board is Orthogonal Frequency Division Multiple Access (OFDMA) which can increase network capacity and reduce latency for an all-round better experience for households with numerous wireless devices. 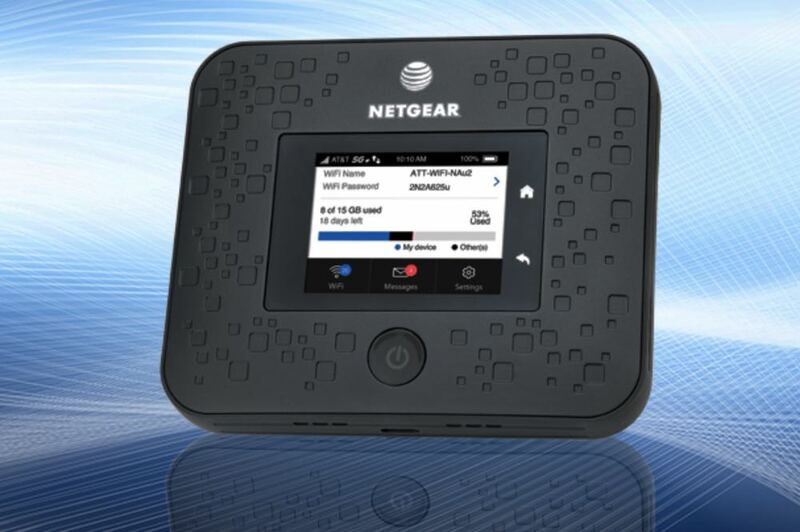 Netgear also introduced its new 5G Mobile Hotspot which is already been released on America’s AT&T Mobile 5G network. 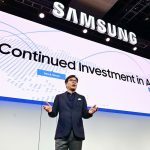 This product will definitely be released in Australia I will provide users with multi-gigabit data at home and on the move as well as low latency performance. 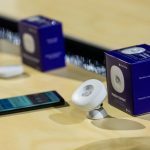 Netgear also has a new 4G LTE mobile hotspot capable of speeds of up to 2Gbps which will be available to Australian customers on the Telstra network.